The doctor is in with an out-of-nowhere diagnosis, the classic pill pushing puzzle game will be seeing a mobile iteration. This announcement comes just after the news that Mario Kart World Tour has been delayed from its March 2019 release window to summer 2019. Co-developed by LINE, Dr. Mario World will be a new action puzzle game based on the beloved series. Similar to Mairo Kart World Tour, not much is known about it besides the name, logo, and genre, but it’ll be free-to-play with in-app purchases. 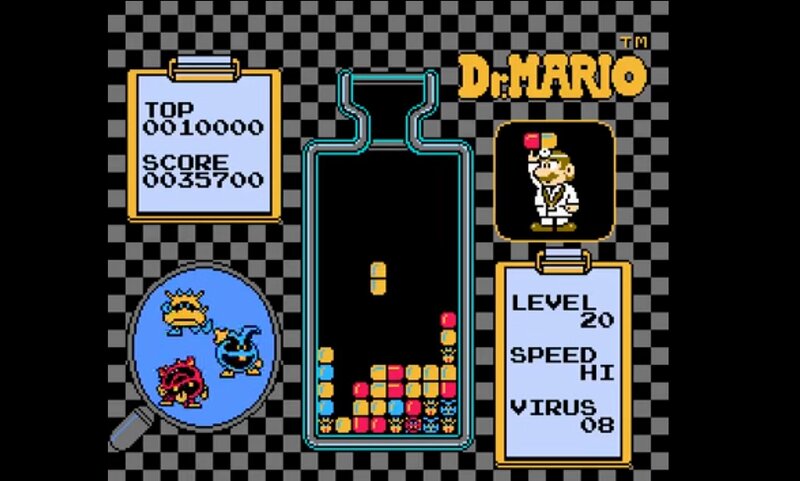 Dr. Mario World will be released this summer on Android and iOS devices. For more information, check out the official Nintendo website.